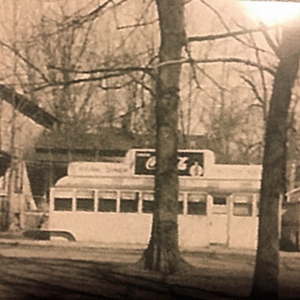 Small lunch car run by Otto Kiefer was located on the park square in Avon, NY, perhaps as early as 1926. After Kiefer's death in 1940 it passed through a number of owners before being moved to Perry in 1946. It was disassembled in 1957.